Inspired by his passion for authentic Chinese cuisine, Daniel Yan and his family, founded Moon China Restaurant in San Tan Valley on 2008. After eight years of running a thriving business in the local neighborhood, the family opened a second location called Moon China Bistro in South Chandler on July 2016. 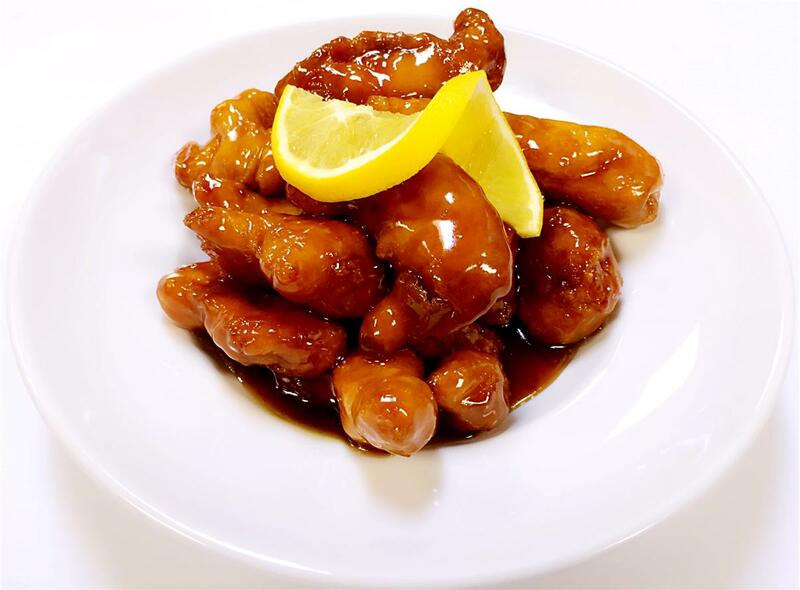 Moon China Bistro contains a carefully crafted menu that is both innovative and approachable for beginners and veterans of Cantonese and Mandarin style Chinese food. 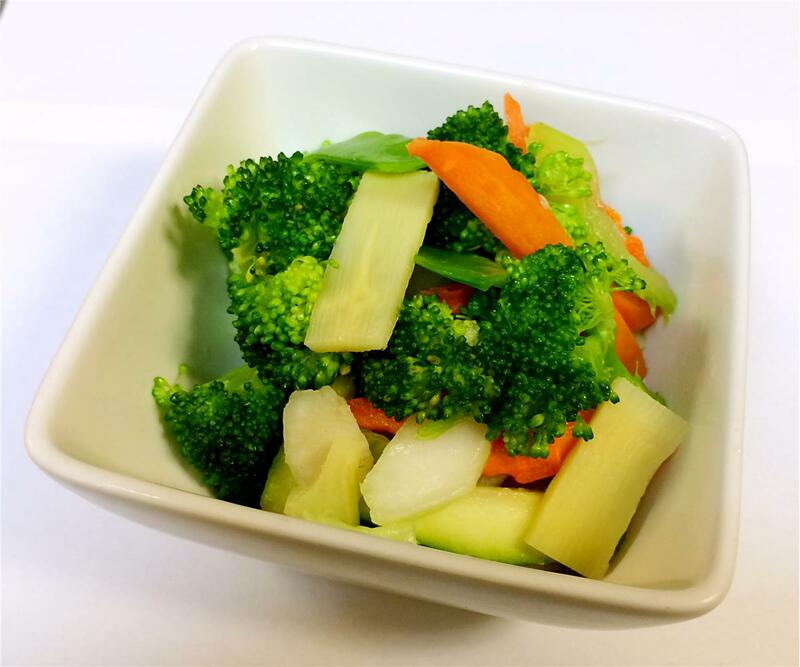 Each Ingredient is seasonally picked by the Daniel Yan himself from local businesses to ensure freshness and flavor. Moon China Bistro’s Chefs has made a careful effort to cook each dish to perfection. 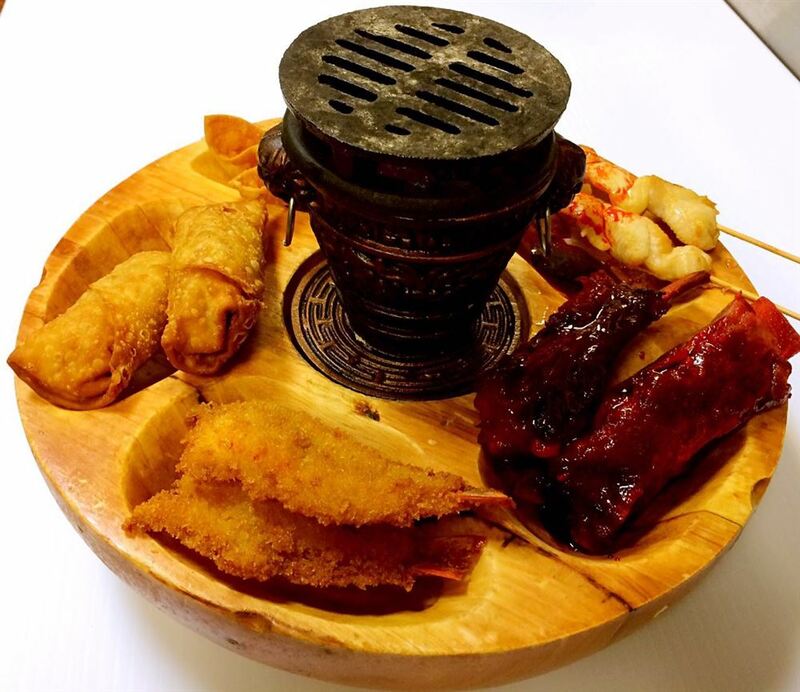 Every Cantonese and Mandarin entrée is made using original family recipes passed down through generations down the ancestry. All sauces and ingredients are prepared in-house. Everything is made when ordered and nothing is pre-made. 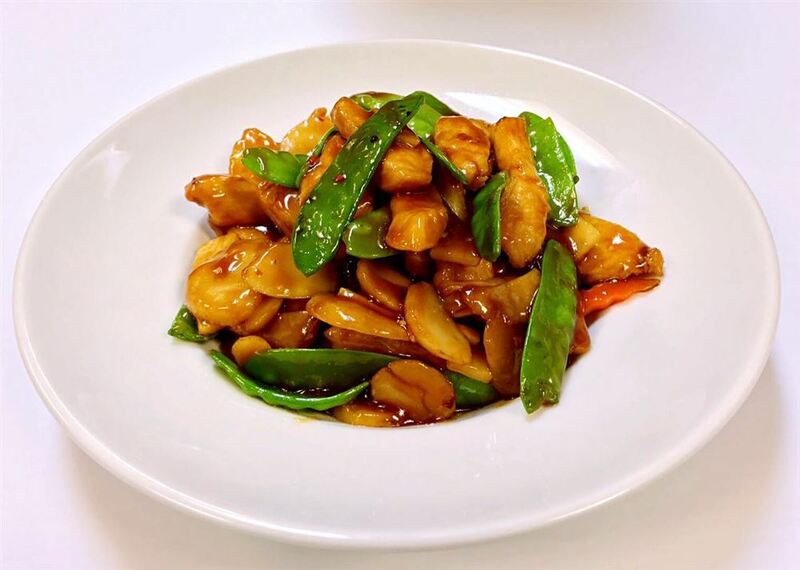 Whether you are a habitual patron or first time visitor, the owner and all staff members at Moon China Bistro will greet you with the warmest welcome and assist you in all questions to customize a meal course for you and your family. Currently, you and your family can dine in, order by phone, or online (IPhone app or website). If you have any questions or comments, please feel free to contact us at 480-855-8550.